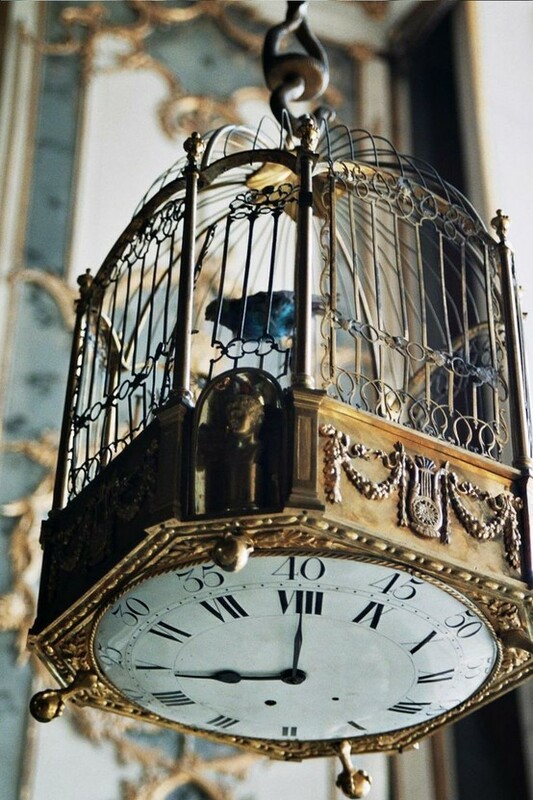 I‘m less interested in keeping a bird in a cage than I am in keeping a cage– minus the bird. This is one of those purely indulgent posts where the internet has turned my passive admiration for something into near-obsession. 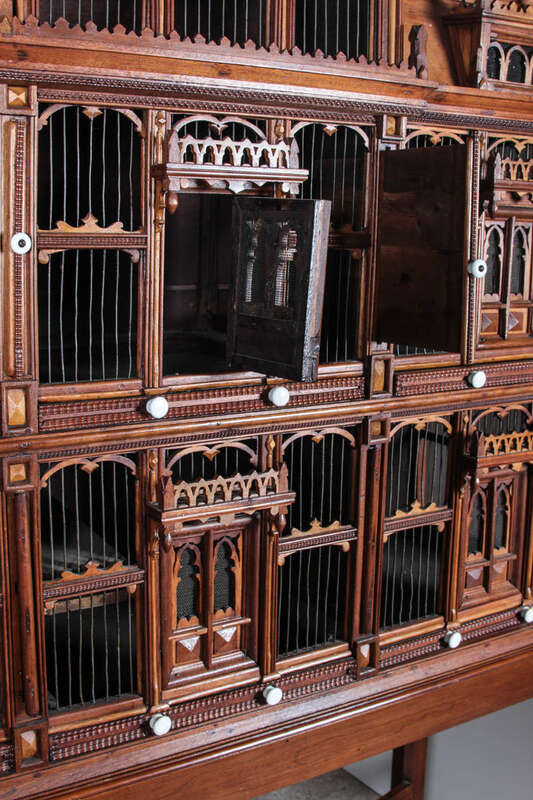 It starts somewhere like Pinterest or eBay and goes something like this: Say, that’s a great antique bird cage… I’ve always loved bird cages… In fact, I think I’ve always needed one… Wow the internet has a lot of bird cages… Oooh, look at that one… Holy mother, check this one out! Okay, time to make a post. 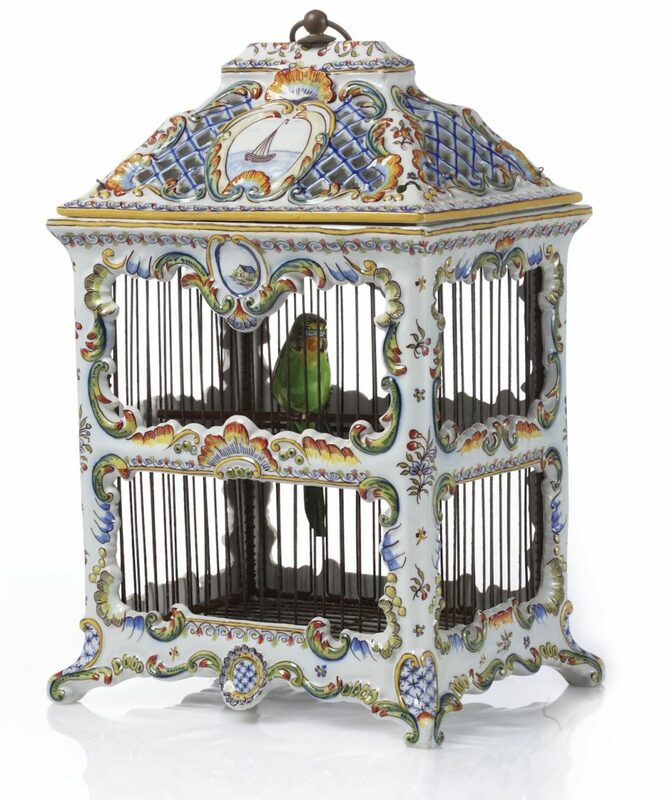 This might be my favourite of all the cages I found. 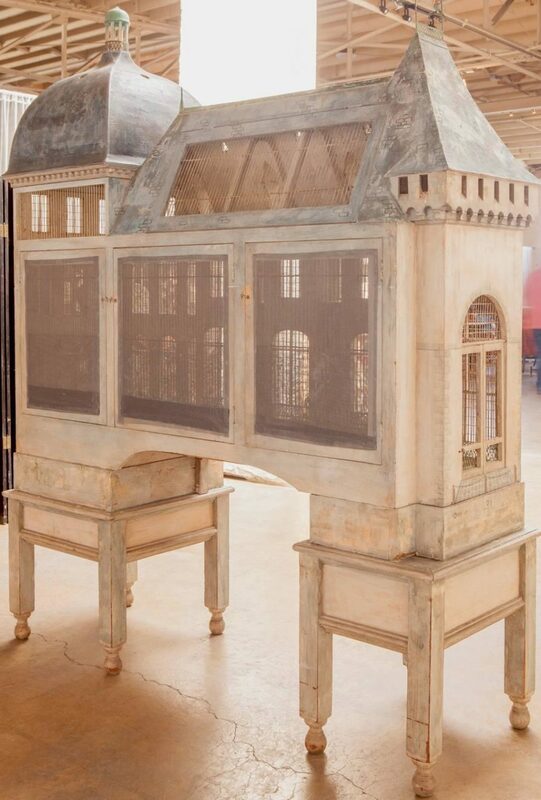 It’s an important French Renaissance Birdcage by Eric Lansdown for, inspired by Chateau Chenonceau in the Loire Valley. 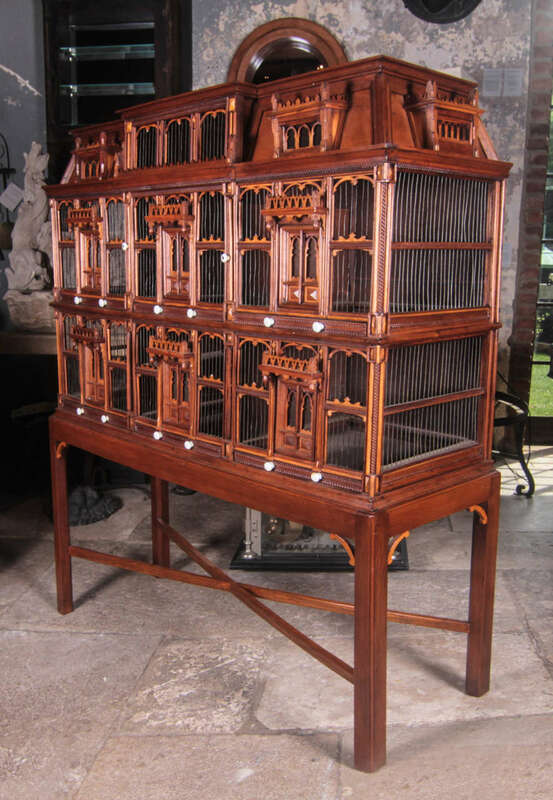 This well known piece stood in the Sherman House for decades and greeted guests and visitors with the lovely sound of chirping finches and it’s currently for sale for just under 10,000 euros. Bargain! 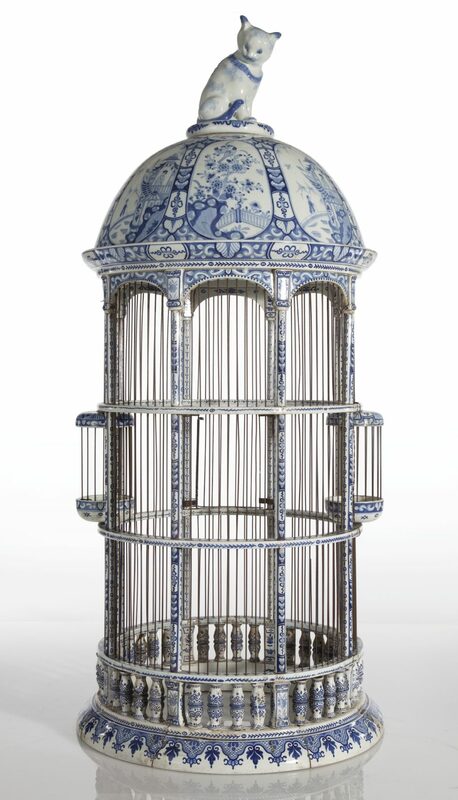 This European 19th century European cage has the words “G. Lamarque” inscribed above the door. I tried to Google the name without any suitable matches for someone that would have likely owned this beauty. 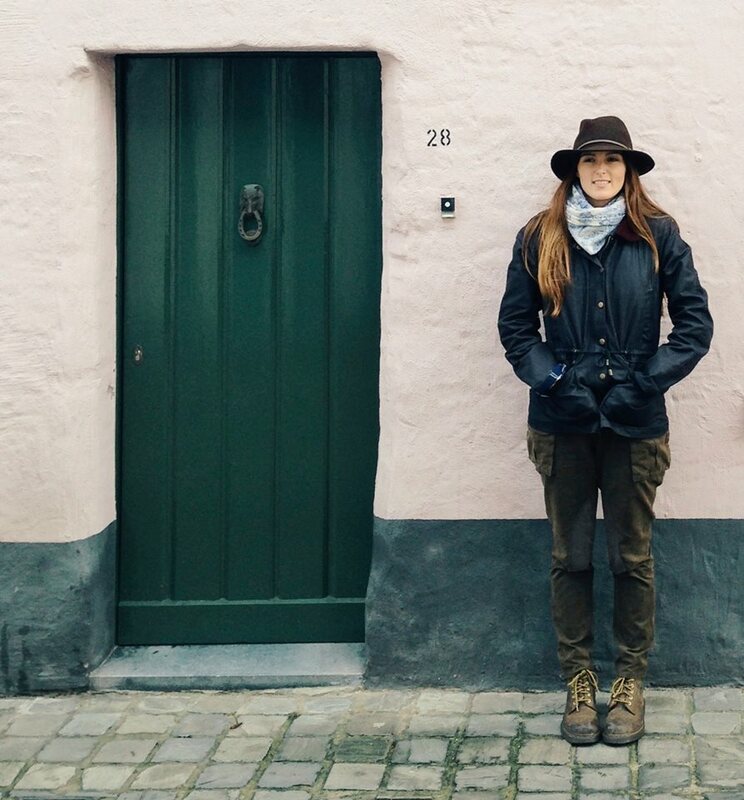 I imagine a “Monsieur Gustave Lamarque, bird whisperer of Montmartre”! 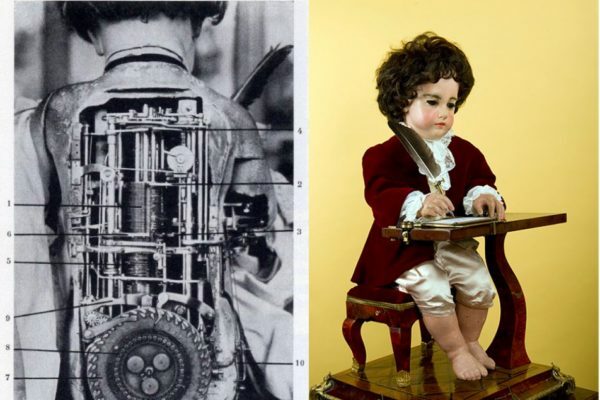 This fine specimen comes from the age of the Automatons, made in 1780, it contains a mechanical bird that sings 7 tunes on the hour. 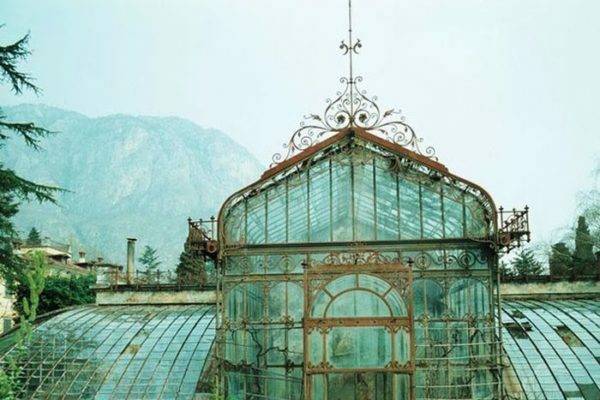 It’s on display at the royal palace of Caserta in Italy. 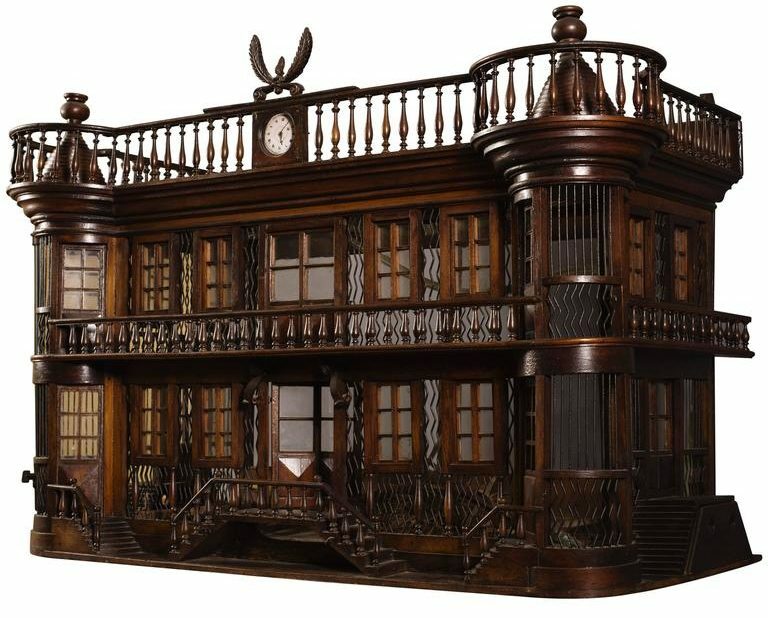 A very noble abode for a winged-gentleman, this French 19th century miniature mansion is also currently for sale. 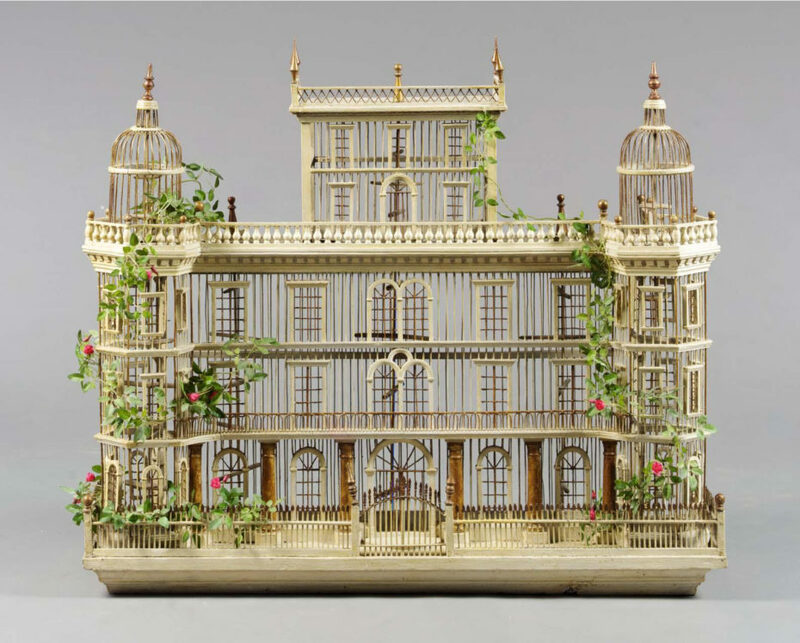 This belle of a bird cage comes from France again, circa 1880 and sold at Sotheby’s for £1320. 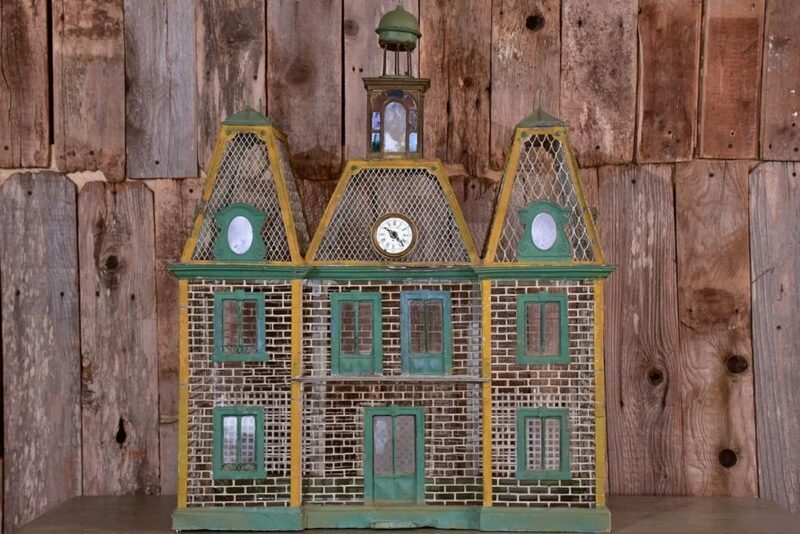 A fine American 19th century birdhouse, currently for sale over at 1st Dibs. 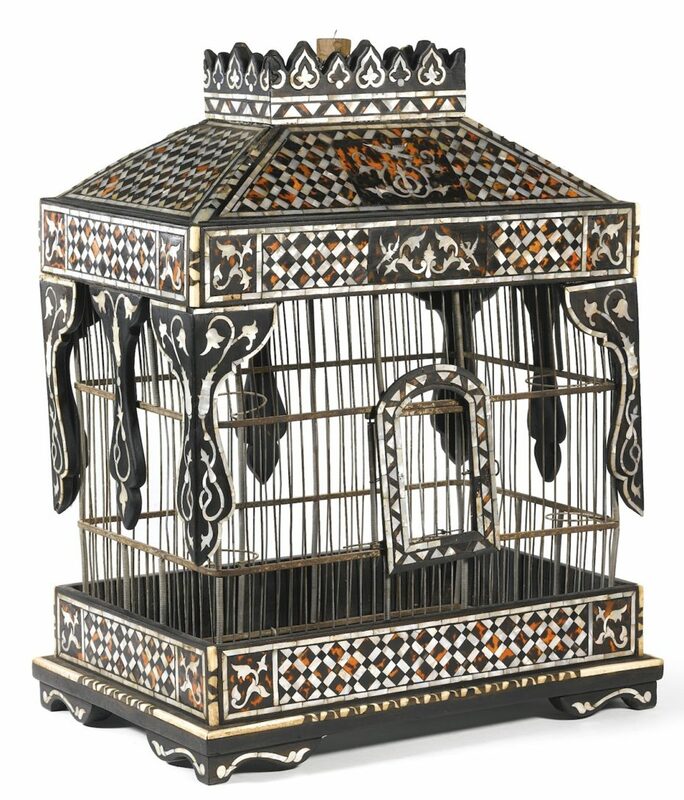 You can imagine this one travelling along the Silk Road, a mother-of-pearl, tortoiseshell, and ivory-inlaid birdcage, from Turkey, late 19th century. 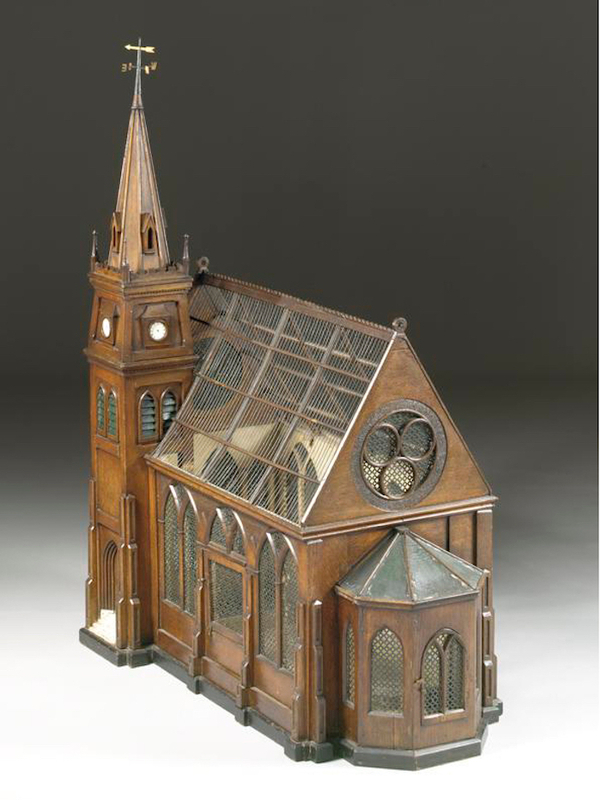 It’s estimated worth is £8K-12K at Sotheby’s. 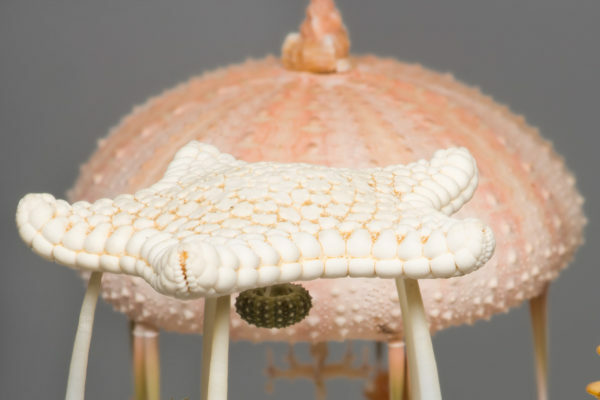 These 19th century Dutch porcelain lovelies came as a group of three and sold for $28K at Sotheby’s. 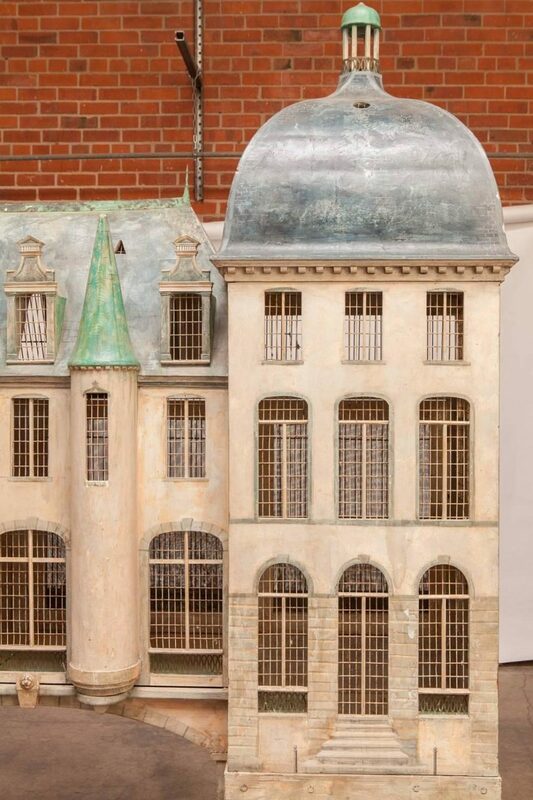 I do wonder if any birds were small enough to get up into those turrets of this 19th century French model. 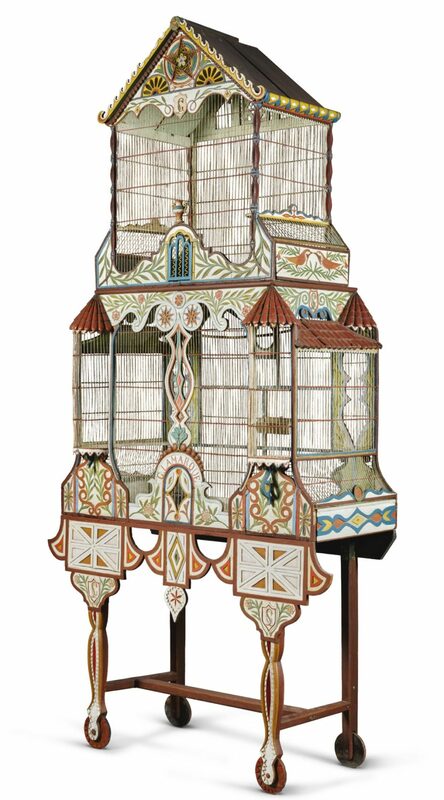 A birdcage dating circa 1900 with a stained glass clock tower. 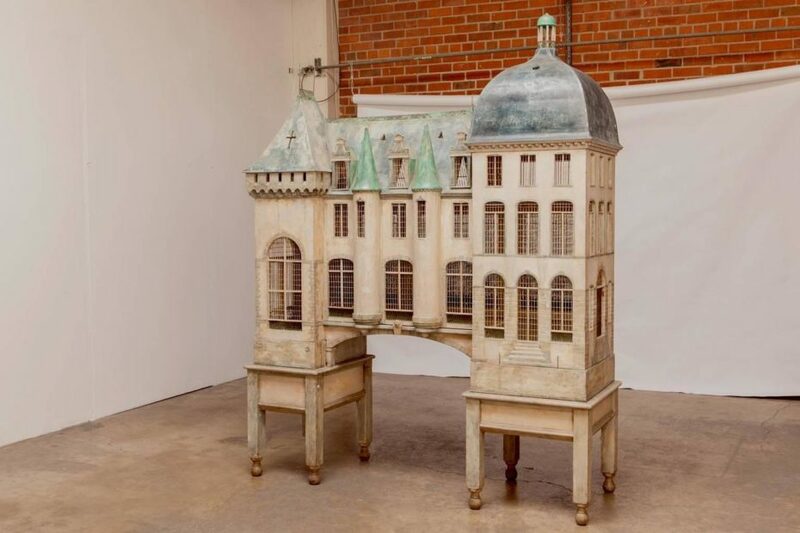 Judging from the architecture, possibly made near the Vichy region of France. 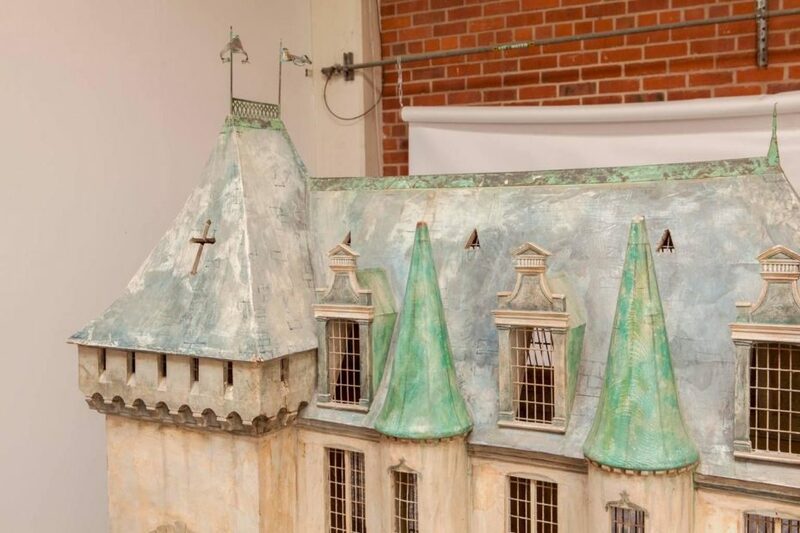 And it’s for sale on eBay. 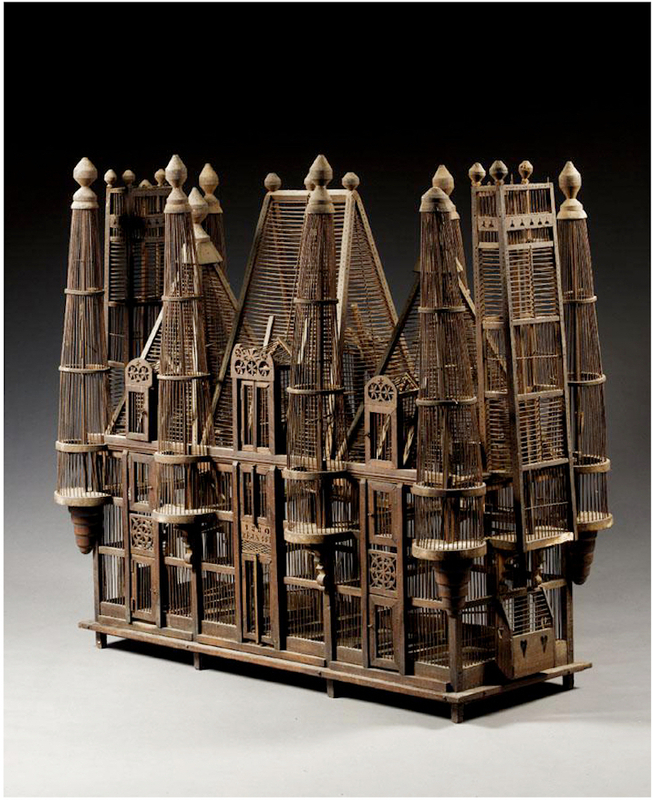 An unusual Victorian dwelling for a very angelic breed of bird. 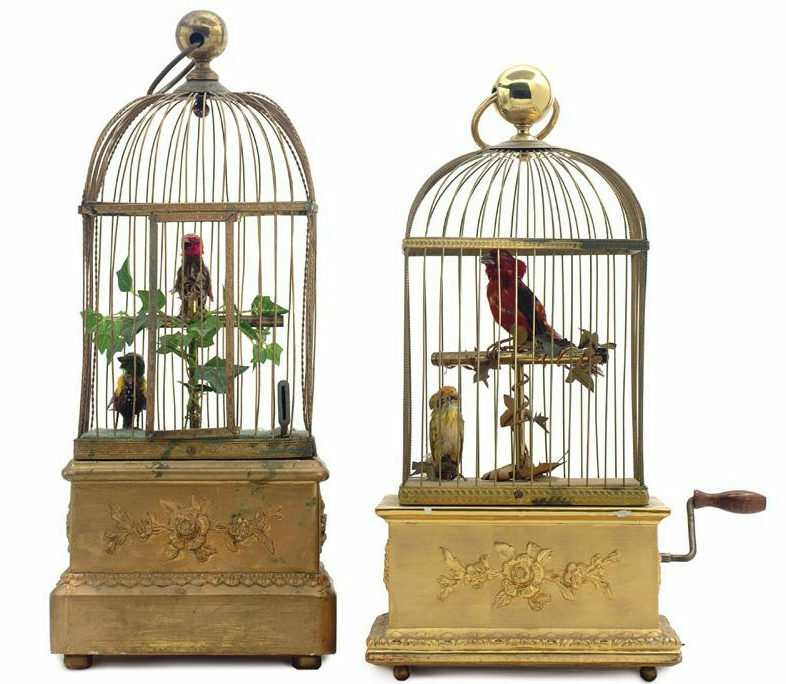 What I enjoy most about these two automaton gilt cages is that they’re only about 50cm tall. 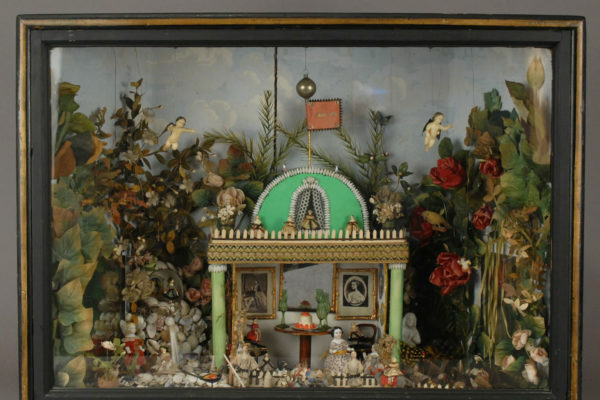 The 20th century French miniatures sold for $7200 at auction. 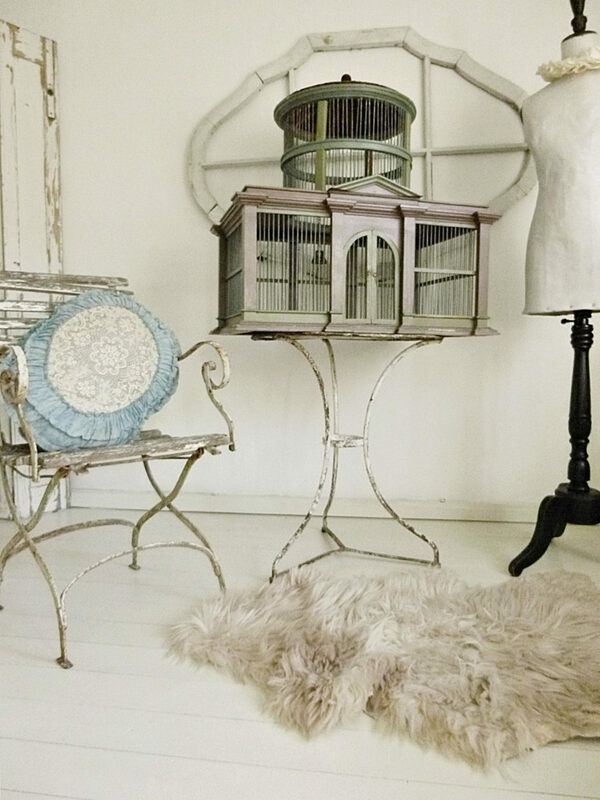 This 1920s French cage is up for sale on Etsy. 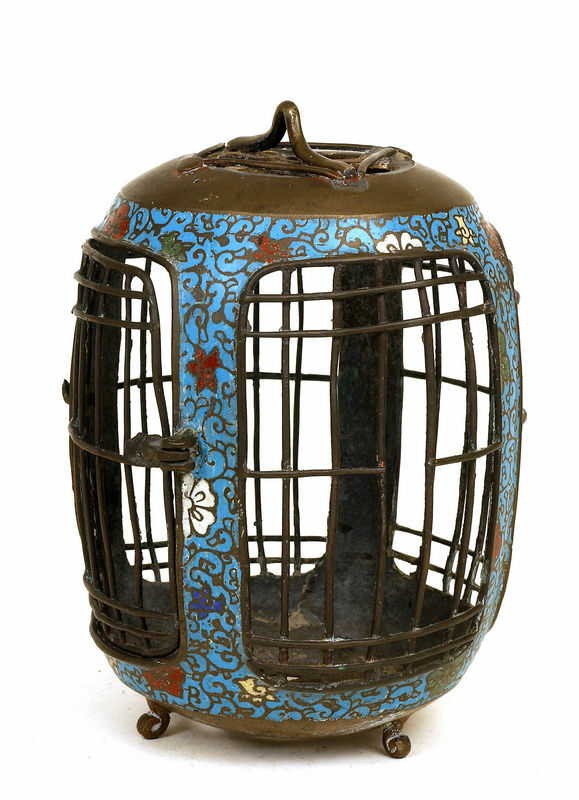 Fancy this rare old 1930’s Japanese Champleve Cloisonne Bird Cage? It’s also for sale over on eBay. 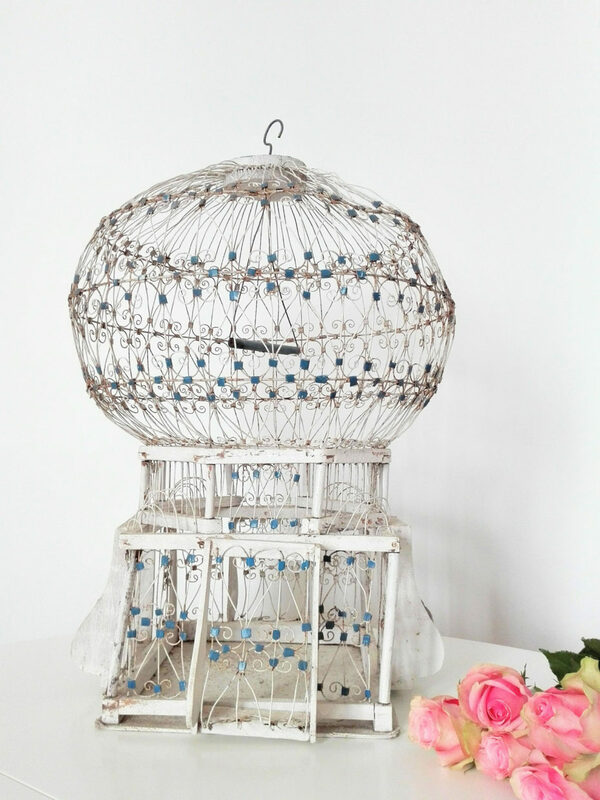 And finally, for something a little more in my budget, there are quite a few of these vintage Tunisian domed bird cages floating around the online marketplaces. 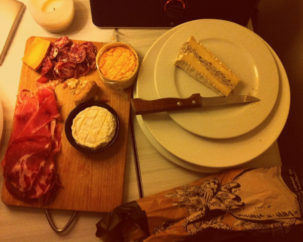 (This one is 70 euros). How Did Einstein’s Brain go Missing for 23 Years in Some Guy’s Basement?